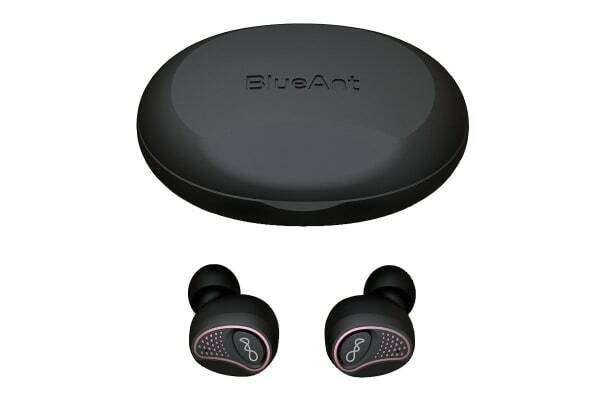 The BlueAnt Pump Air True Wireless earbuds, deliver thumping bass and wireless freedom. 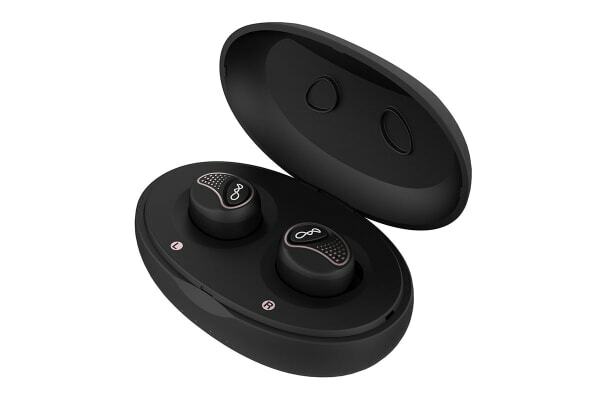 Complete with a protective charging case offering 15hrs charge on the go, including a 1hr rapid charge when you need to pump. 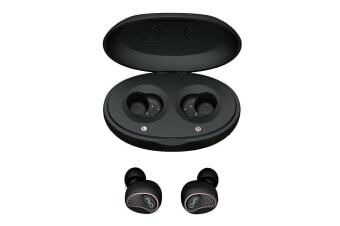 The soft touch finish and sweat-proof IP54 coating provides protection against the hardest of workouts, while the selection of comfort seal tips provide options for the firmest fit, perfect for running and high intensity training.